Simon Patterson Feat. Lucy Pullin, Thomas Hayes, Feenixpawl & Jason Forter, Whelan & Di Scala feat. Eden, Saint & Sinners and more. 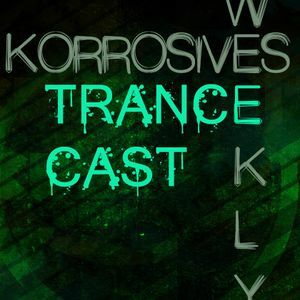 The 5th episode of the trancecast series is here with tracks from Tiesto, Simon Patterson, MaRLo, Xabi Only and many more! This made a great night a way more than just great night! Great mix! Thanks 2 Xabi as well!